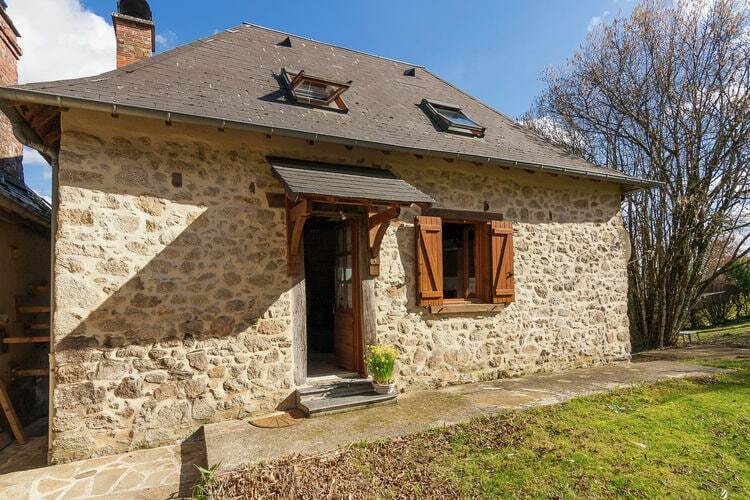 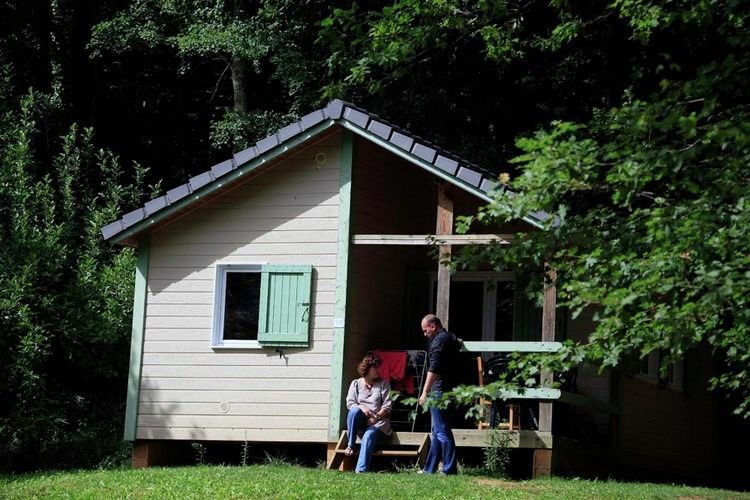 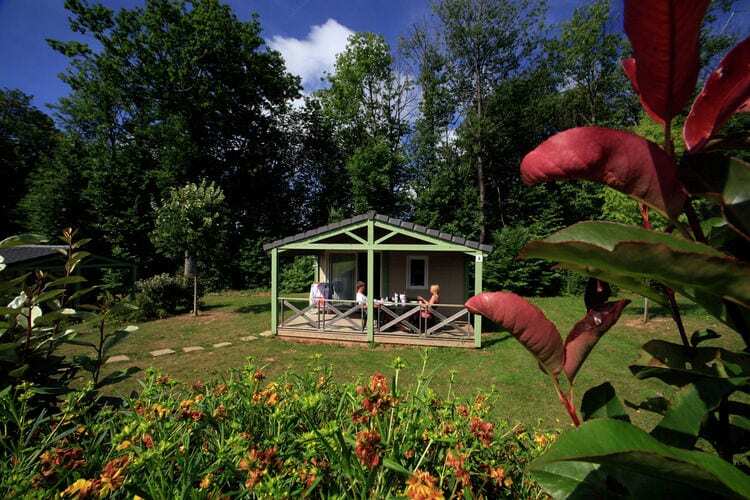 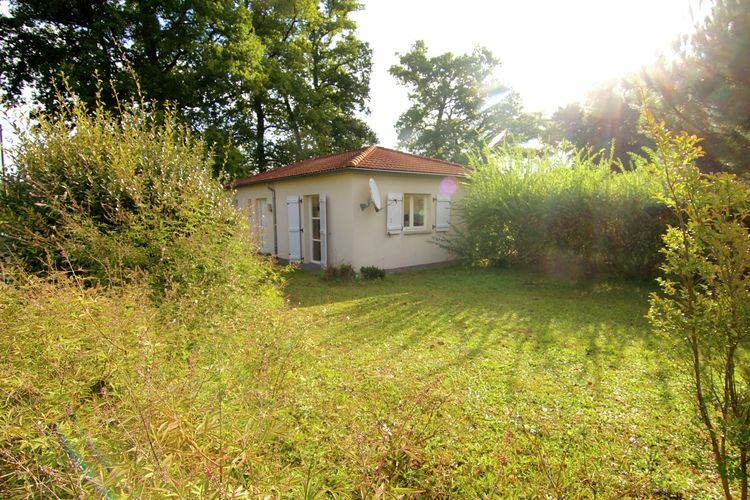 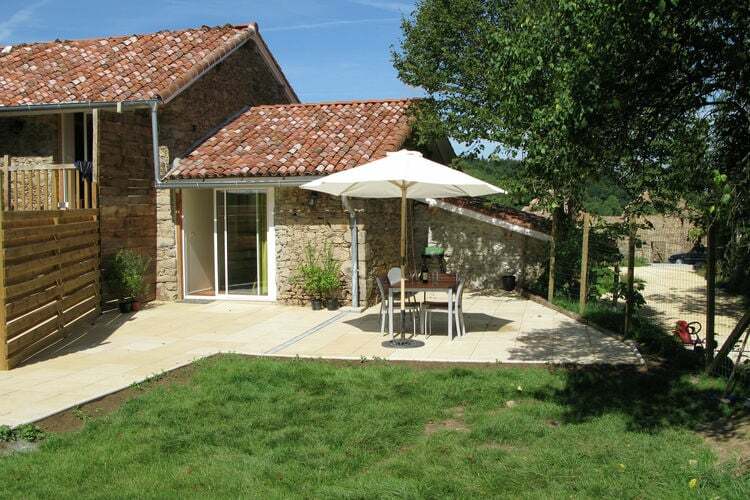 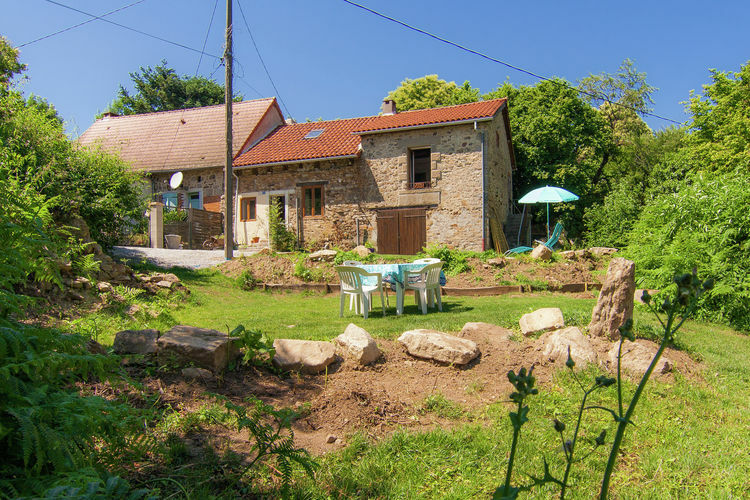 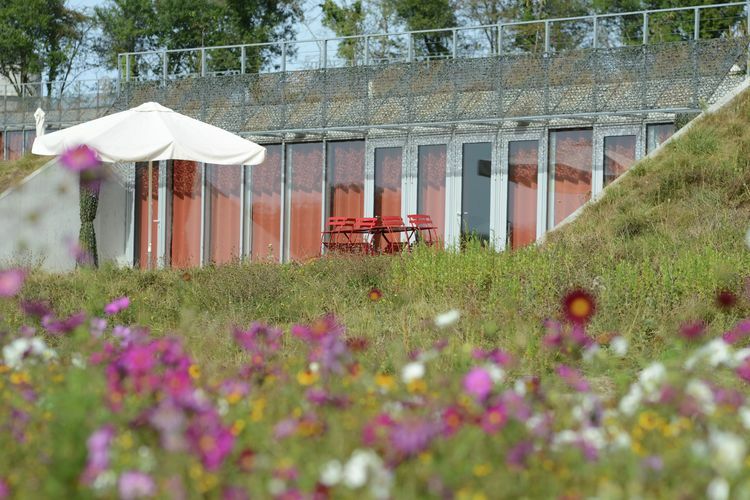 Book Online self catering Limousin holiday rentals & vacations in Chalets Cottages Villas Apartments throughout popular destinations in France. 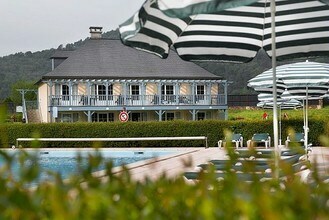 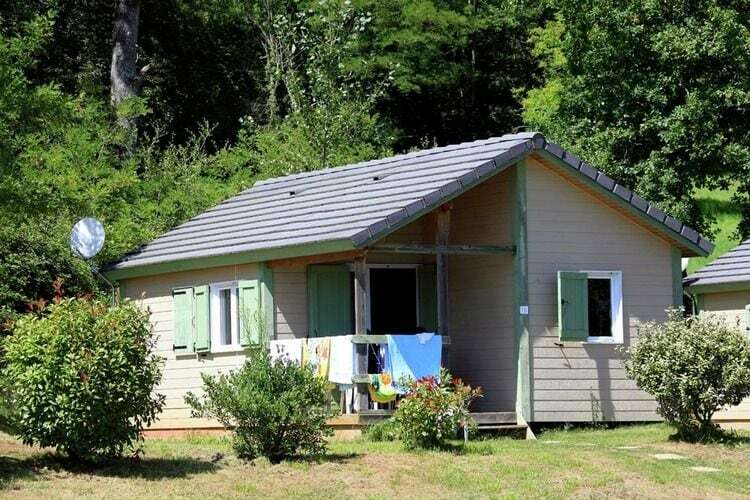 There are 93 Holiday Homes in Limousin France - to see the other holiday homes please use the page selector. 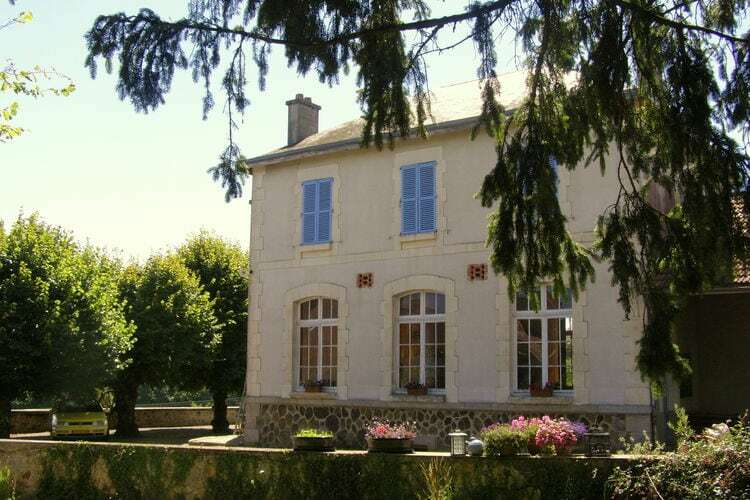 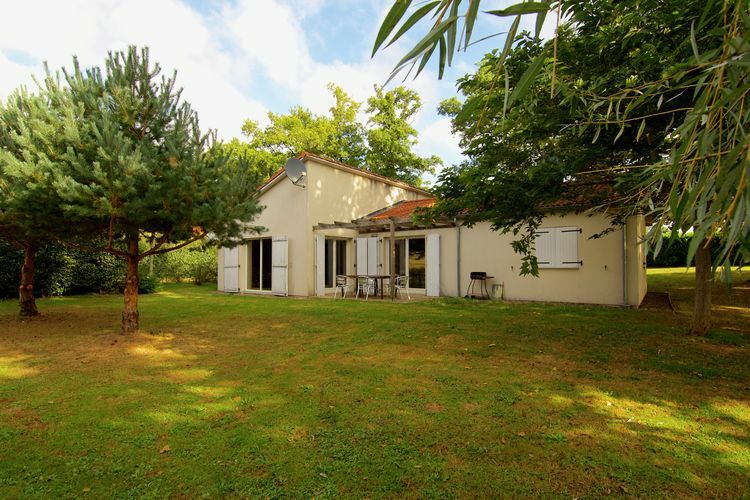 Beautiful villa on a 18-holes golf course in the Limousin. 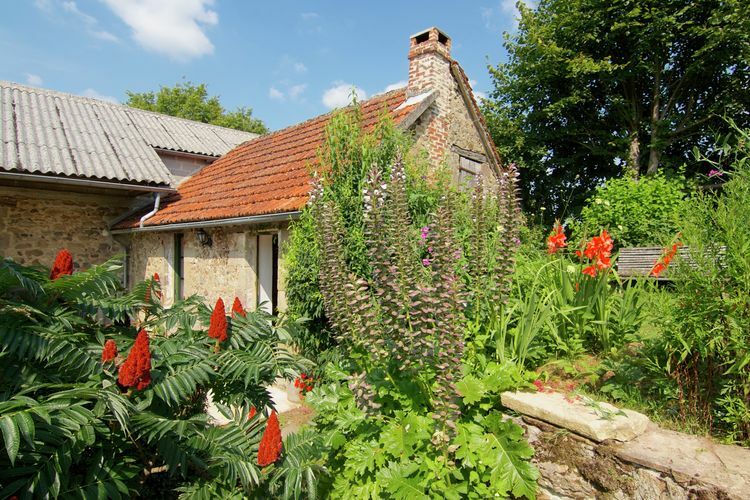 Romantic cottage in a historic place with beautiful views. 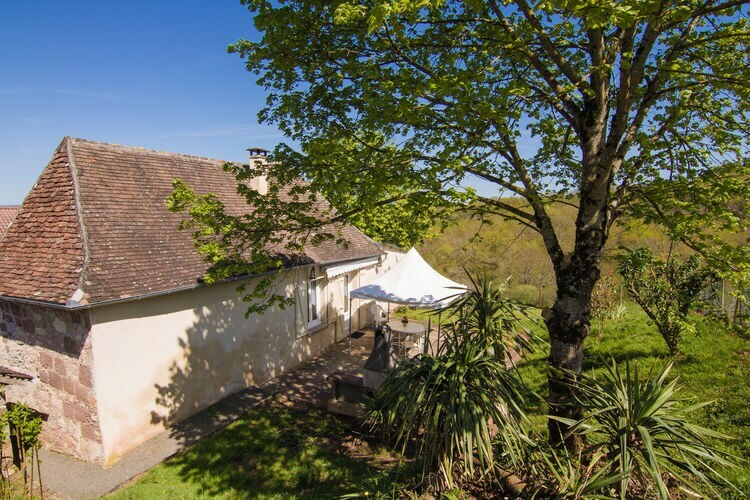 A former school in a beautiful and quiet location. 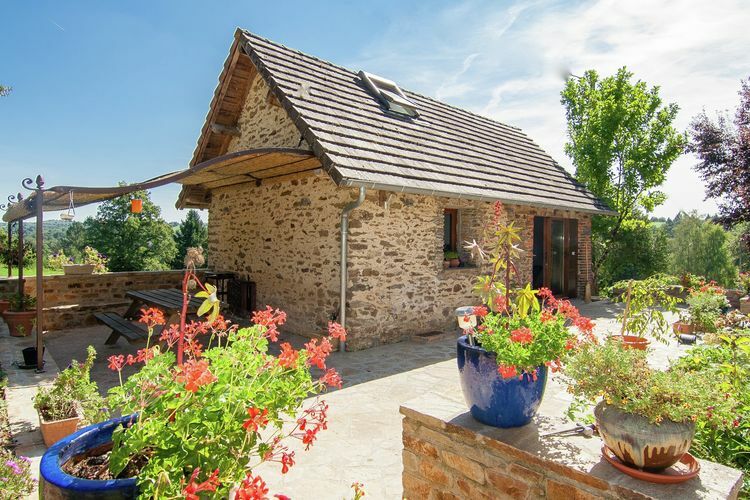 Comfortable cottage in a picturesque medieval village. 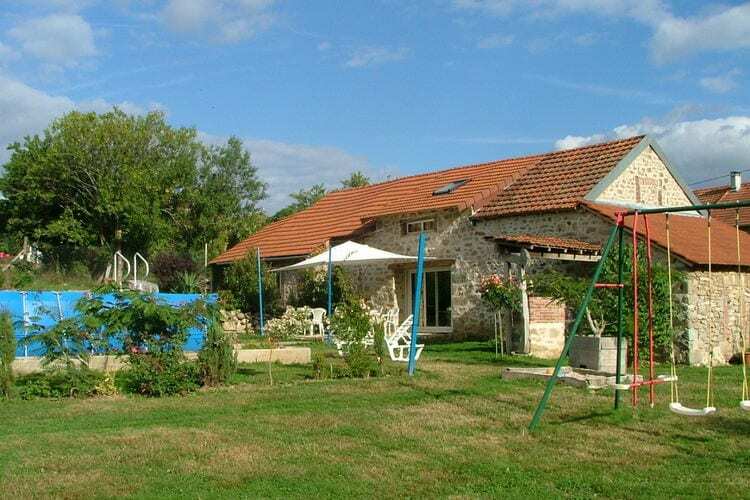 Fabulous views and close to the recreation lake "Lac du Causse ". 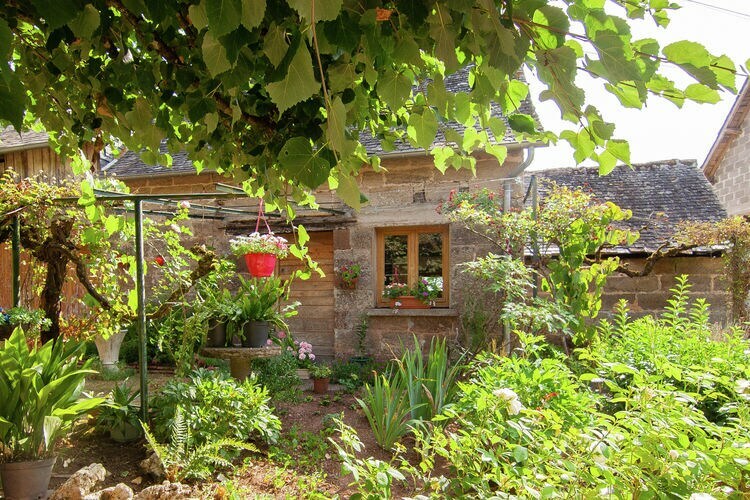 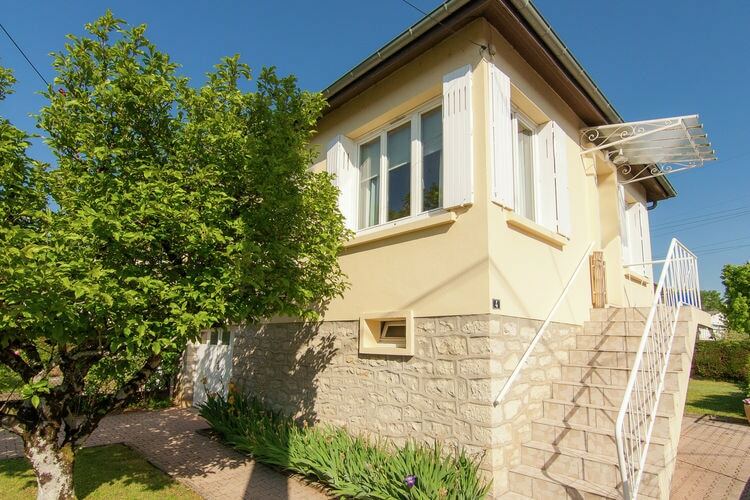 This very affordable cottage is surrounded by a beautiful historic village. 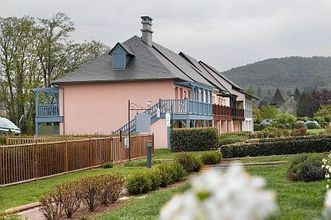 Wonderful for children, and for everybody who wants to enjoy nature. 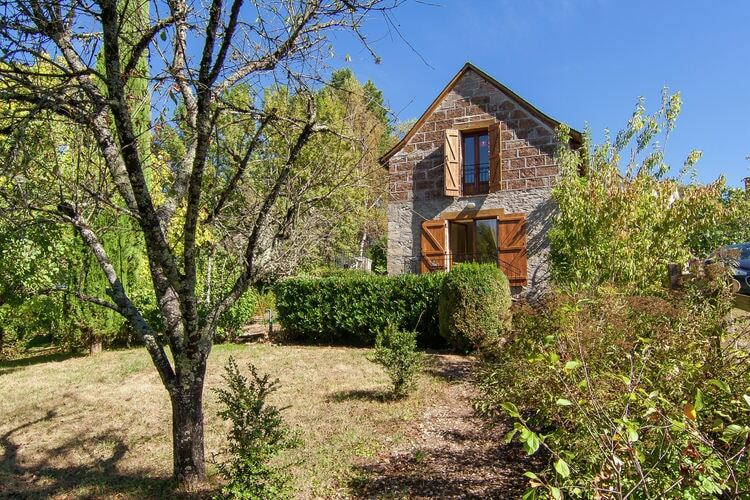 Sweet and comfortable little house in the French countryside. 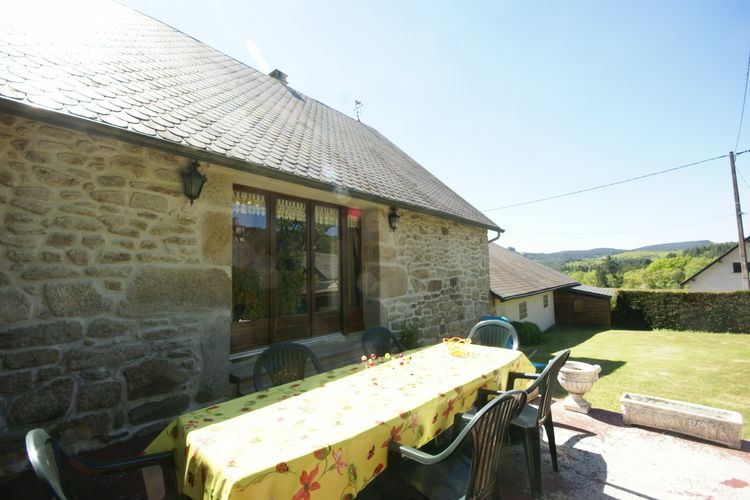 Ideally situated lovely cottage with access to a heated pool. 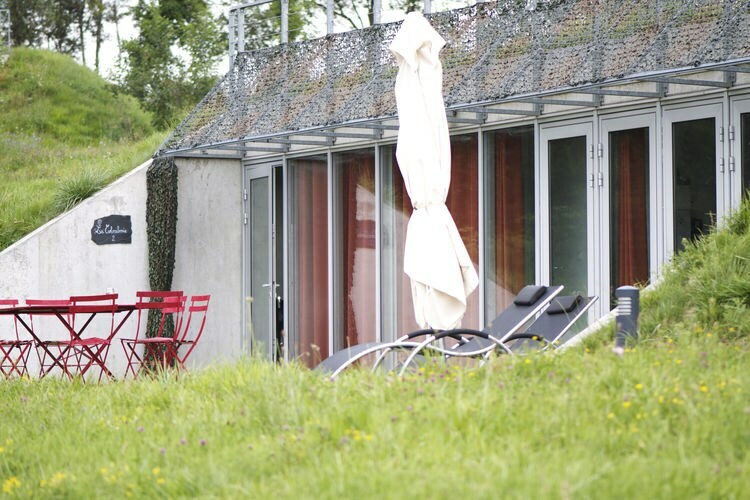 Nice family house with a big garden, surrounded by nature. 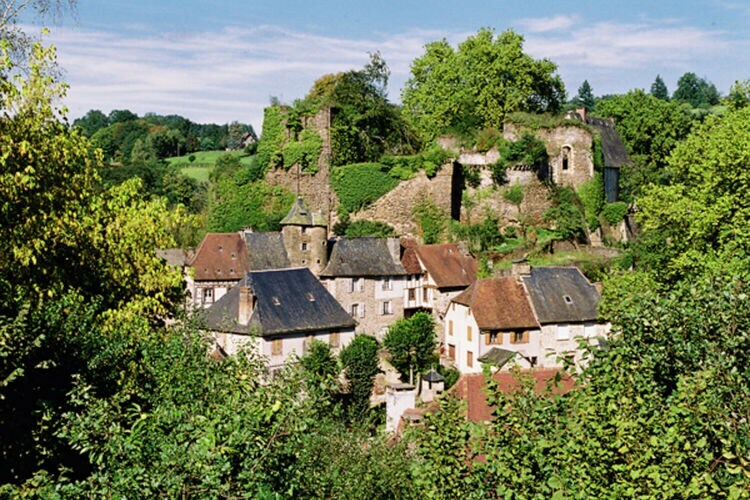 Want to visit the most beautiful villages in the Correze? 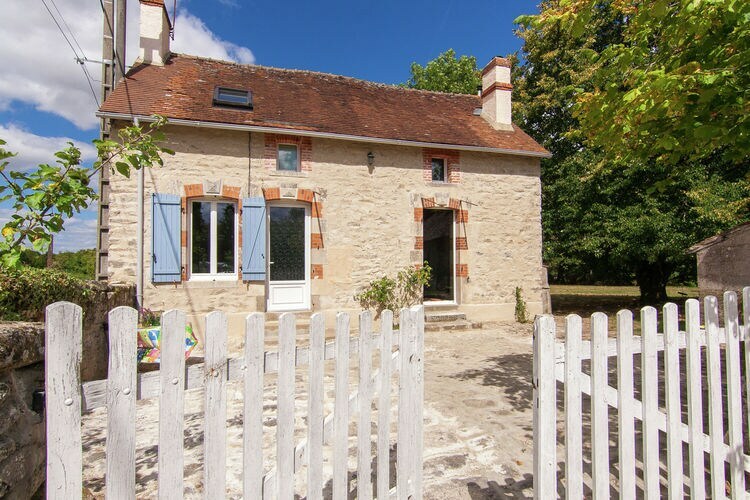 Book this fine house! 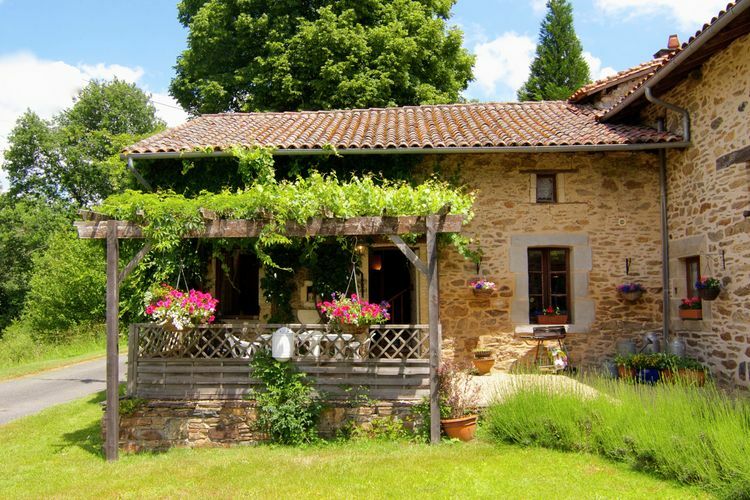 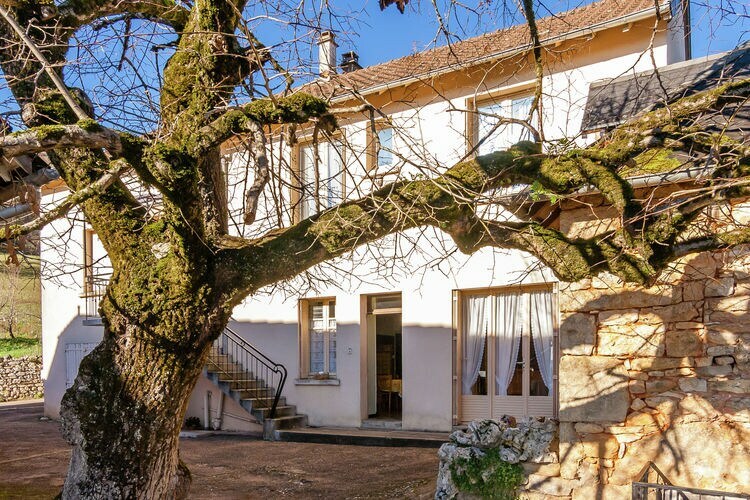 Worldwide Holiday Lettings Limousin Vacations, Listings, Luxury Villas, Bargain Cheap Vacations, Holiday Homes, Frontline Beach Front Properties book online with confidence.